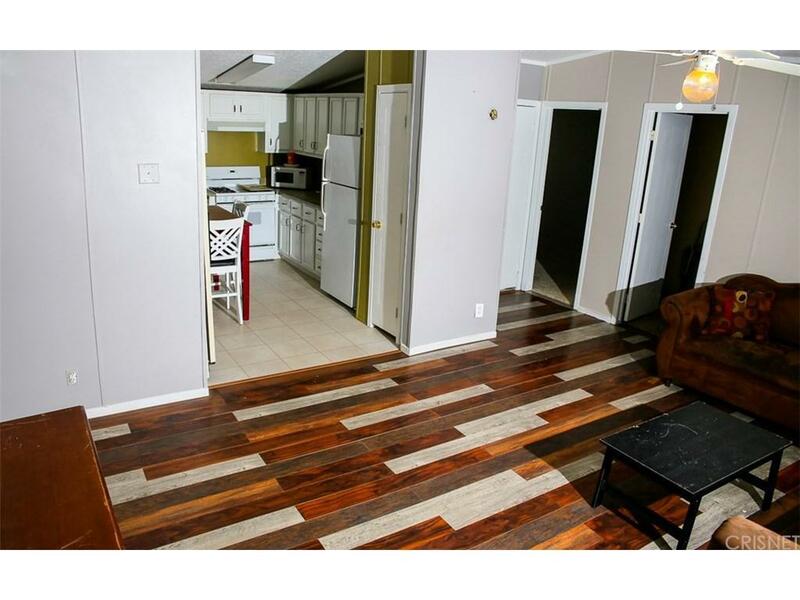 This beautiful, modern home is perfect for a first-time home owner or investor looking for an ideal rental opportunity. 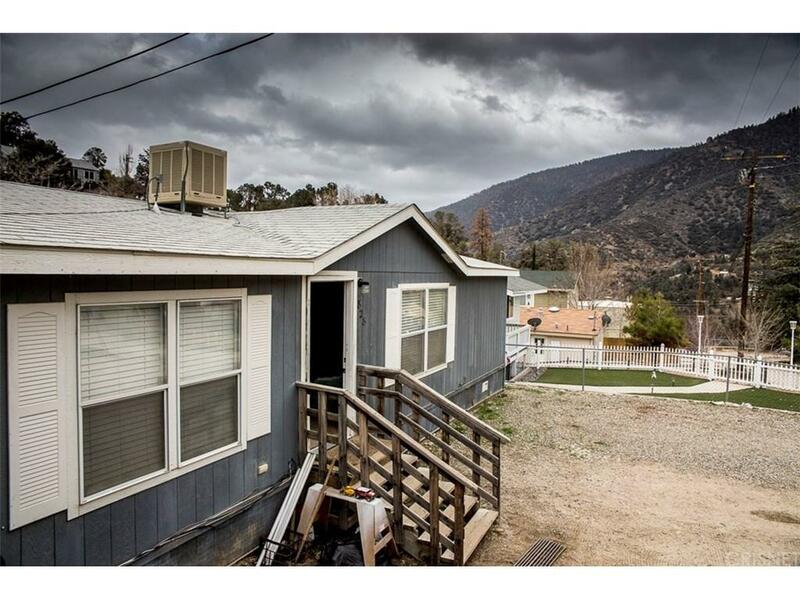 Located in the heart of mountainous Frazier Park, this quaint 1,060 square foot 3 bedroom, 2 bathroom manufactured home has a great layout and modern, clean interior. 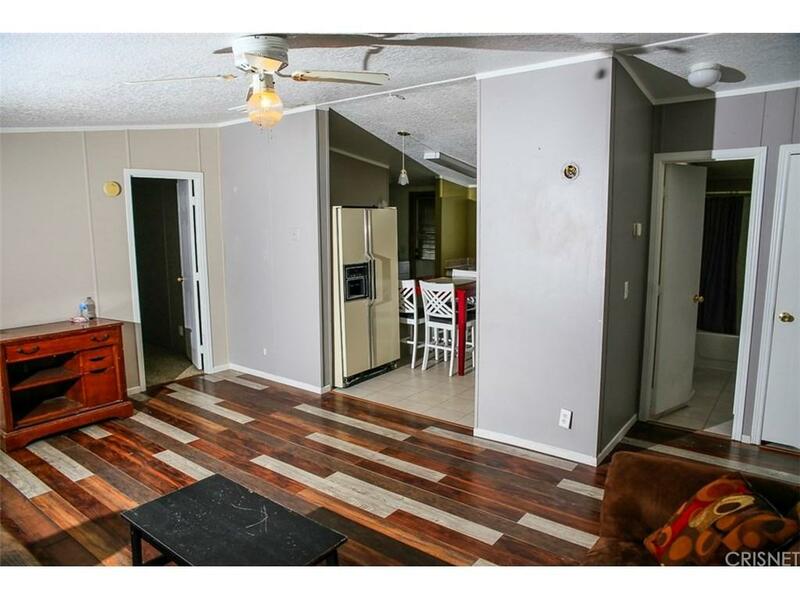 The home has a master bedroom and master bath (with jack & jill sinks and a separate shower and bathtub), an open floor plan, great kitchen and appliances, and a small room with a washer/dryer adjacent to the kitchen. The property is cooled via swamp cooler and has central heating, which heat and cool the property very quickly. The sellers are continuing to make improvements to make the property truly turnkey for the new owners. Built in 2002, the property is in great shape with a number of fantastic updates. The current owners purchased the home in 2016 (they are moving out of state), and the property received a clean termite report and home inspection at that time. The following were installed in 2017: gorgeous laminate flooring, new carpet, a brand new bathtub, and a new septic system. The home is located on a friendly street just 45 minutes from Santa Clarita and Bakersfield and an hour and a half from LA. Come see this wonderful property today! 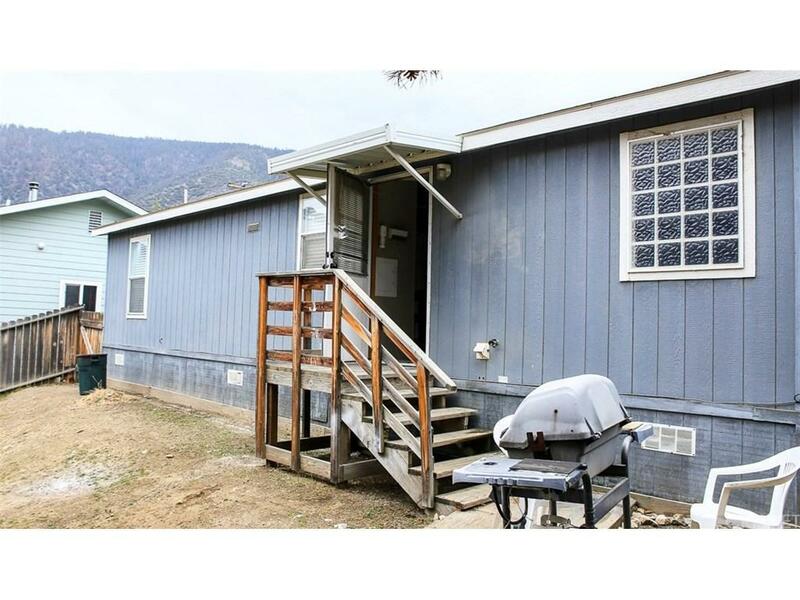 Sold by Lori Johnson BRE#02021827 of Frazier Mt.Real Estate. Listing provided courtesy of Daniel Schwartz DRE#02021827 of United Plus Realty.